China has been on the verge of a hard landing for many years, according to some analysts. Will they finally be right in 2019? 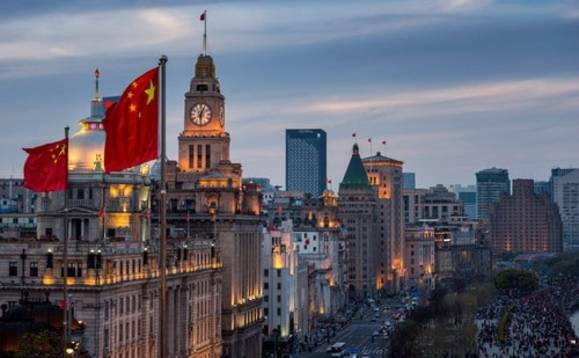 Andy Rothman explains that in the fourth quarter of 2018, China's economic deceleration was not significantly sharper than expected, and several policy changes should lead to stronger activity and market sentiment in the second half of this year. A hard landing is still not on the horizon, Rothman argues. Everyone paying careful attention to China should have expected the year-on-year growth rates of almost every aspect of the economy to slow a bit last year, as that has been a consistent pattern for about a decade. The economy has become so large, and growth rates were so fast for so long, that this deceleration is inevitable. Let's start by examining the largest part of China's economy—consumption. Income growth is, of course, the foundation of consumer spending, and in 4Q18, inflation-adjusted (real) income growth slowed a bit, to 6.2% YoY, down from 6.9% in 4Q17. That degree of slowdown was within my expectations, and it is worth noting that last quarter's pace was roughly the same as the 6.3% recorded in 4Q16.